Get started using GIS to streamline your communities administration, public works, building department, and economic development work for $5,000 to $10,000. 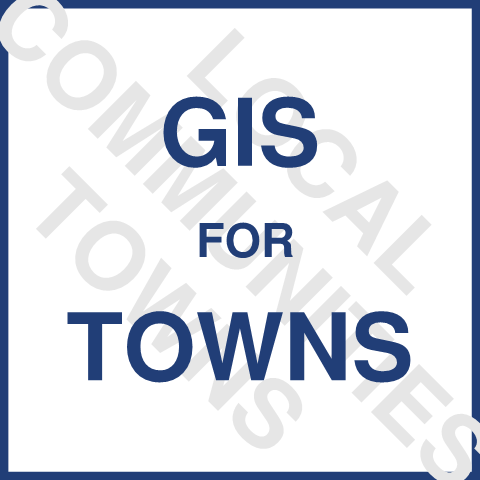 We will host your communities ArcGIS Online zoning map at no cost. Send an email to mg2a@mg2a.com saying you are interested in learning more about GIS and we will send you an email describing our services and the detailed steps, costs, and options available to you. Our clients are using Geographic Information Systems (GIS) to provide better service, communicate important information, and promote their community. 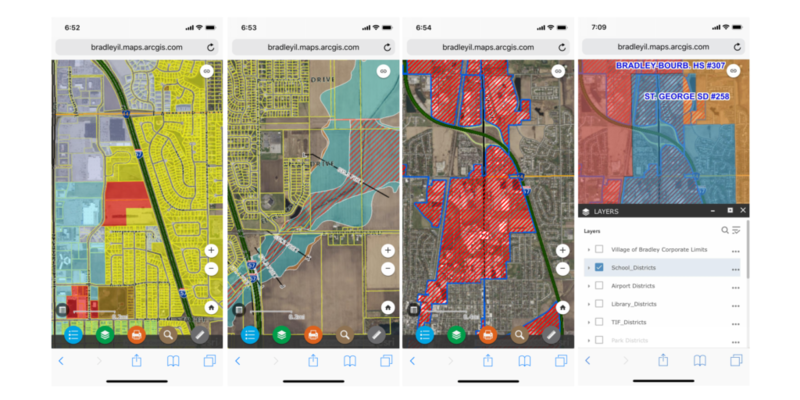 MG2A helps our clients get access to GIS tools, put their information on a map, and develop useful apps to collect, record, access and visualize data. ESRI is a leader in providing GIS platforms and services. They offer a cloud based GIS platform named “ArcGIS Online” that is a good fit for small to mid sized communities. ESRI has also developed two templates that are useful for local communities. 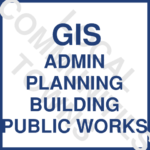 The “Local Government Model” is designed to organize a city’s or village’s public works, planning and zoning, building department, public administration, and economic development information. These teams can then use the platform to access data, record activity, plan for the future, and share with the public. The “Water Utilities” model provides similar capabilities related to water supply, waste water collection, and storm water management systems. ArcGIS Online also allows communities to pull data from county, state, and federal GIS sources and put them in a local context. Common data pulled from others include FEMA floodplain Federal census, County parcel, and local economic zone data and mapping resources.